The team is busy gearing up for our unique, fashion skills and apprenticeships event tomorrow held in partnership with the Tottenham Hotspur Foundation. 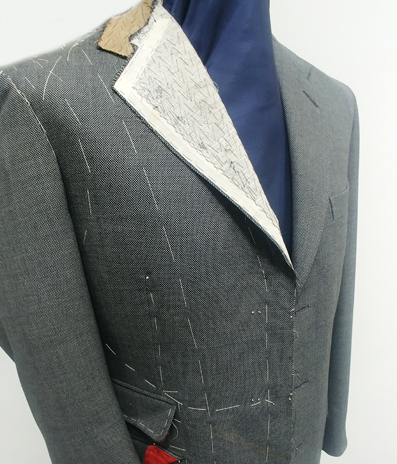 From 10.30am – 12.30pm we will welcome Alex Lamb from Kilgour Savile Row to provide an exclusive insight into how master tailors really work. Along with guest speakers Simon Platts, Sourcing Director at ASOS.com and Sarah Ebanja, Tottenham Hotspur Foundation, Chief Executive. Lord Young of Norwood Green, Tony Young, will also speak, he has recently been appointed as an Apprenticeships Ambassador by the Government. To find out more about the event we are hosting click here. 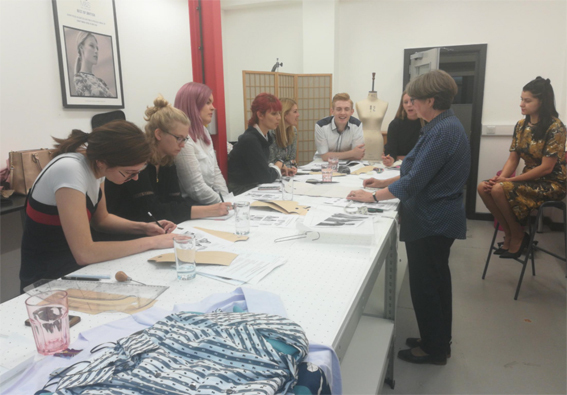 Fashion Enter was involved in the Trail Blazer for the new Level 4 Garment Technology standard. This will in time replace the current Level 3 framework certificate and diploma, which has been highly popular with 33 retailers employing apprentices. Many congratulations to the team for achieving the new standard, which involved 17 companies ranging from manufacturing to retailers and small SMEs! “I started doing my Garment Tech Apprenticeship in October 2017 with an interest in fashion but not knowing where to start and since being at Fashion Enter I have learnt so much about so many different things; from measuring to the every stage of the production process.” – Georgia Fletcher – Production / Garment Tech Apprentice. Ralph & Russo have announced their first three apprentices: Donna, who completed Level 1 & 2 in Perfect Patterns with us, and Hawwa will work as Haute Couture Pattern Cutters while Matthew will work in the Ready to Wear Pattern Cutting department. The Voice of the Manufacturer Grows Stronger! 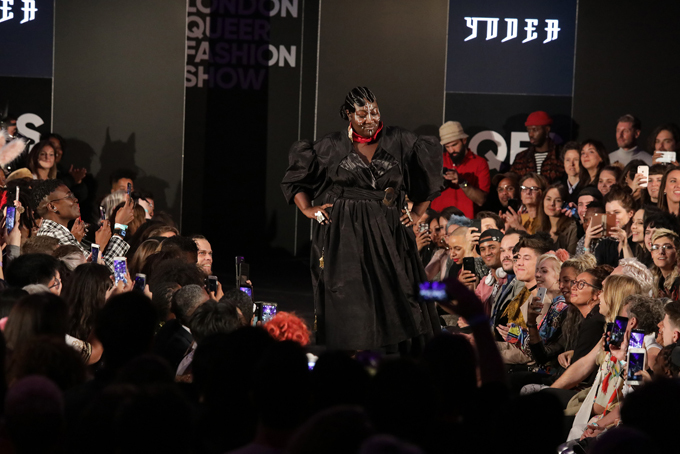 Following the launch of his own brand Yodea at ‘London Queer Fashion Week’ we are delighted to announce that Marquel has received strong orders. 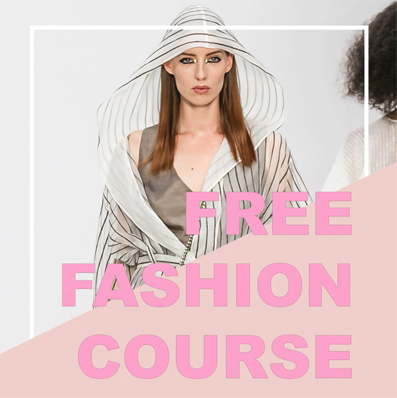 Fashion Enter is supporting Marquel who undertook our Level 1 and 2 courses here at the Stitching Academy, and went on to do a Level 3 Advanced Apprenticeship in Textiles and Apparel. Mental health affects us all – personally and professionally and it’s essential that we all recognize how important this issue is. The NHS has some great professional tips on reducing stress click here to view the advice. While we are on the topic of positive mental health next Thursday 18th October 11am – 1pm, Life & Business Coach Eric Gilston will be back at FashionCapital HQ to host his ‘How to Become More Confident’ masterclass. Eric has become a regular on our masterclass schedule and those that have attended in the past leave with new-found life skills that will help them both in and out of the workplace. We are at the bi-annual CFE Manufacturers Trade Show today – 10th and tomorrow – 11th of October. 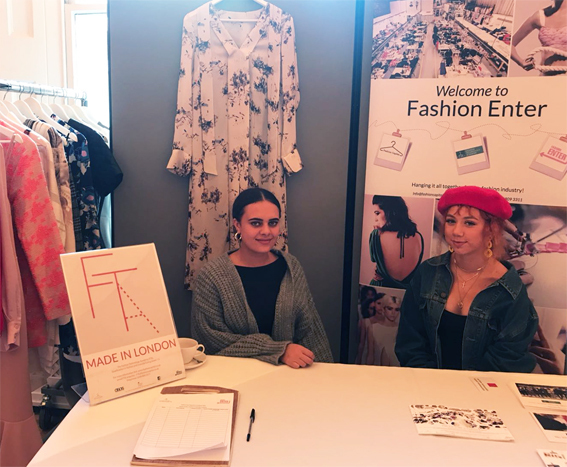 Our Fashion Enter stand is amongst over 20 manufacturers and supporting services who offer sampling production and specialist skills to fashion labels. We are there from 10am – 5pm at Asia House, 63 New Cavendish St, London W1G 7LP, so come along and see us. 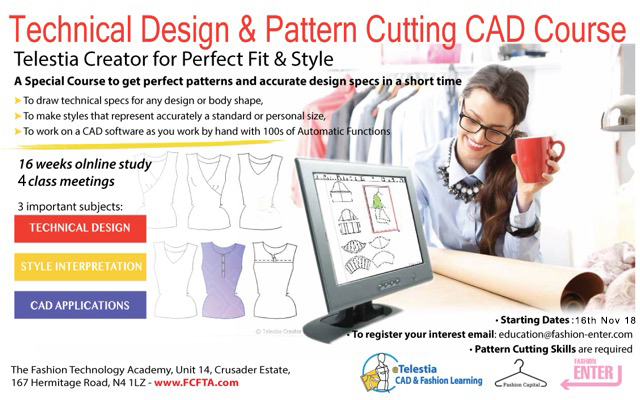 We now have a new start date for the Technical Design & Pattern Cutting CAD course with eTelestia. 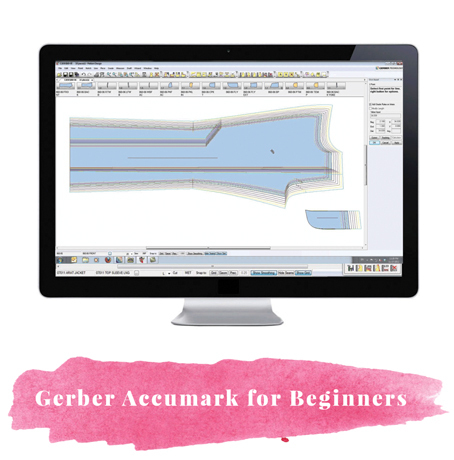 This course is ideal for anyone wishing to develop CAD skills for a career in fashion or for designers who would like to draft and design their own styles accurately. Today we have the design team from Closet London attending our Fit Uncovered CPPD workshop. The three-hour workshop aims to inform the team how to achieve optimum fit, style and quality throughout the manufacturing process whilst being time effective. Click here to find out more about our accredited CPPD’s. Mesh was all over the catwalks – used as inserts, detailing and as an all-over layer. 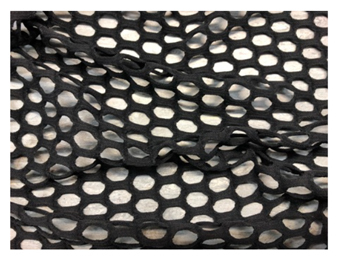 Here we have some oversized, two-way stretch mesh in black available now from the FCFabric studio at £6- a metre. 1. We spend five minutes with Claire Solley – Head of Patterns, to find out more about her fashion journey and career to date. 2. With Paris Fashion Week SS19 done and dusted Katie Farley picks out 3 key trends to watch for the SS19 season. 3. 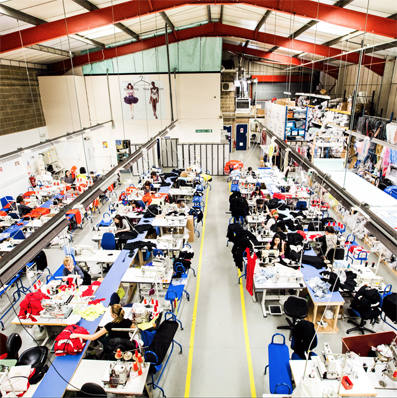 And Alvanon keenly highlight the industry skills gap issue in their latest report – the need for our Fashion Technology Academy has become ever more apparent. 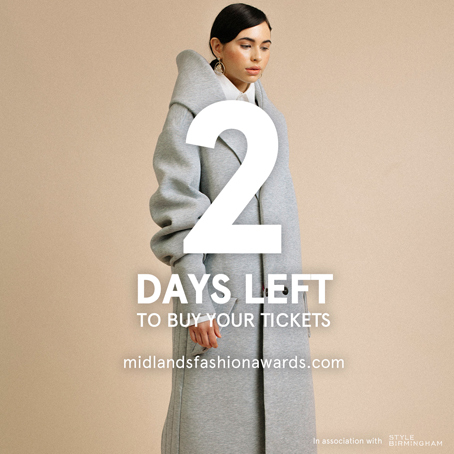 Good luck to all the design finalists taking part in Friday’s Midlands Fashion Awards, we will be mentoring one of the winners as well as giving £3,000 pounds worth of fabric as part of the prize! 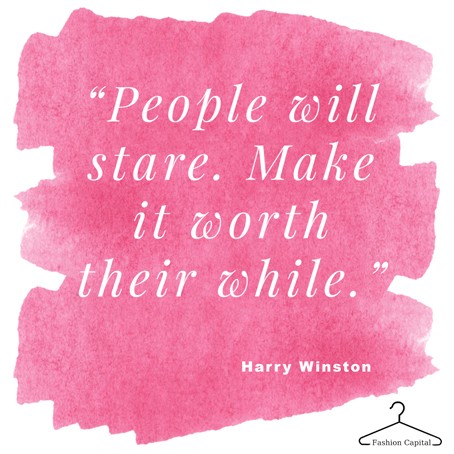 More from the FashionCapital team next time, until then we wish you a great week.